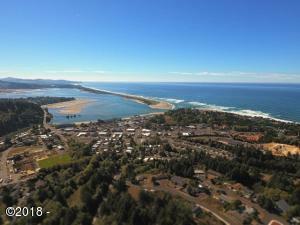 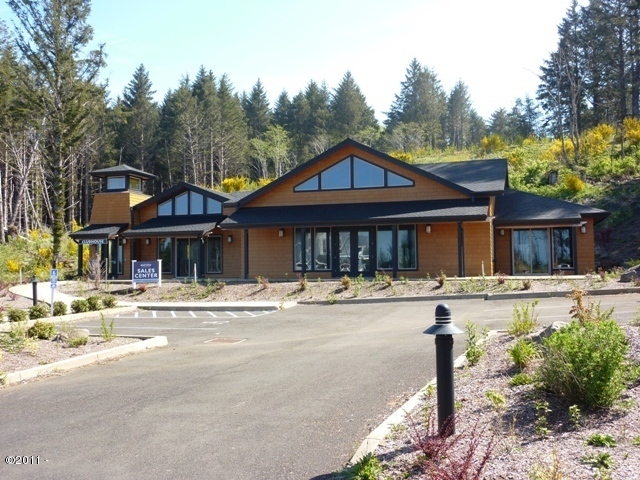 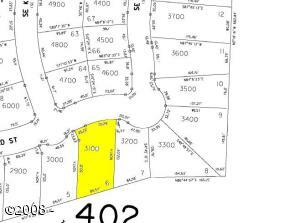 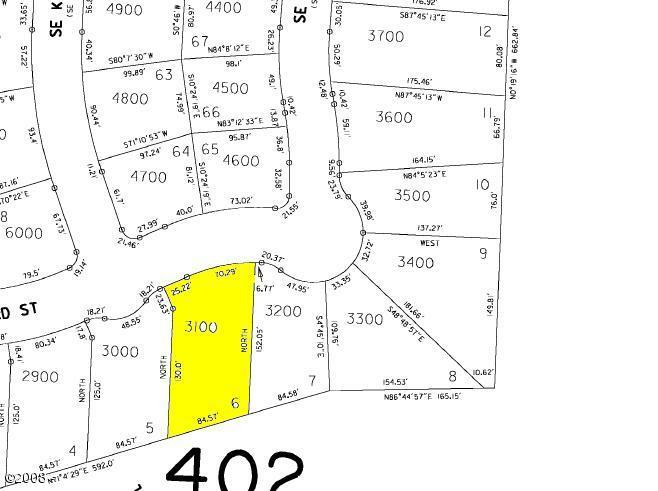 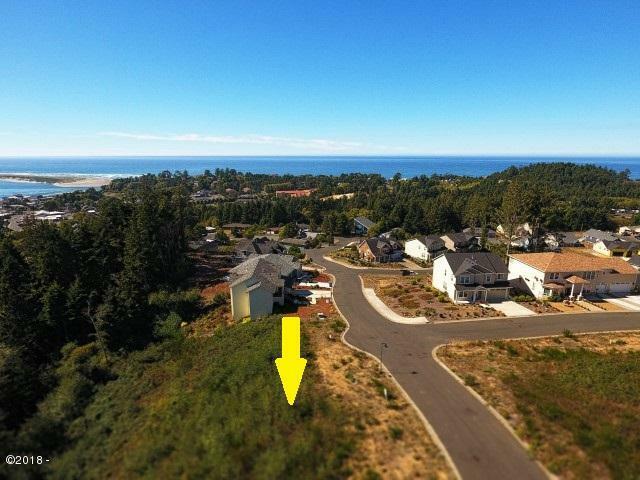 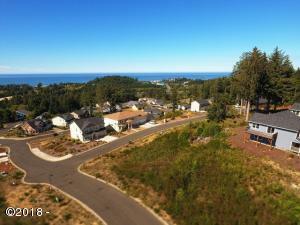 Resort at Bayview, a 73 lot subdivision in SE Lincoln City! Many lots with partial or full ocean and Bay views. 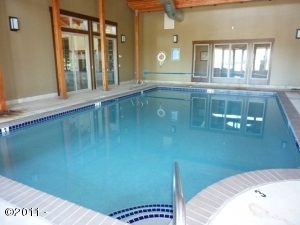 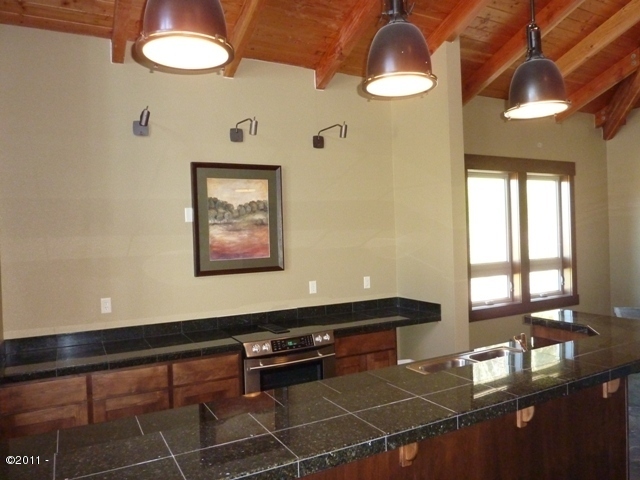 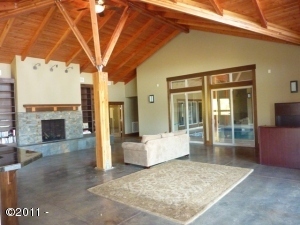 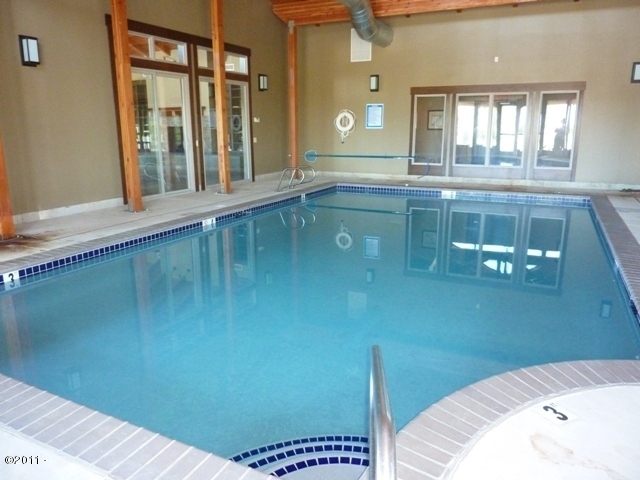 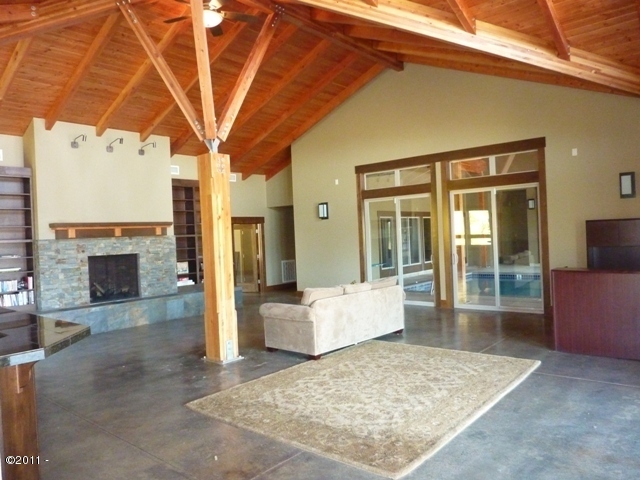 Subdivision features a clubhouse with pool, hot tub, weight room and community room. Minutes from the historic Taft district, shopping, dining and the Beach! 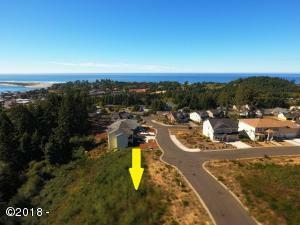 Directions Highway 101 to SE 48th Place to SE Jetty to Bayview Subdivision, see Lot# Sign.